Lake Baikal is a unique phenomenon of our planet. Its fauna contains almost all the main types of fresh water animals of the world. The number of the Baikal species of endemic organisms is even bigger than in such distant and exotic lands as New Zealand, the Galapagos Islands, Madagascar and others. The animal world and vegetation uniqueness is connected with the rapid process of the new forms origin. In accordance with the learning about the geographic centres of biological species origin (Ch. Darwin, A. Vavilov) Lake Baikal can be considered the centre of the origin of different animal groups, the natural laboratory and the centre of the species origin. 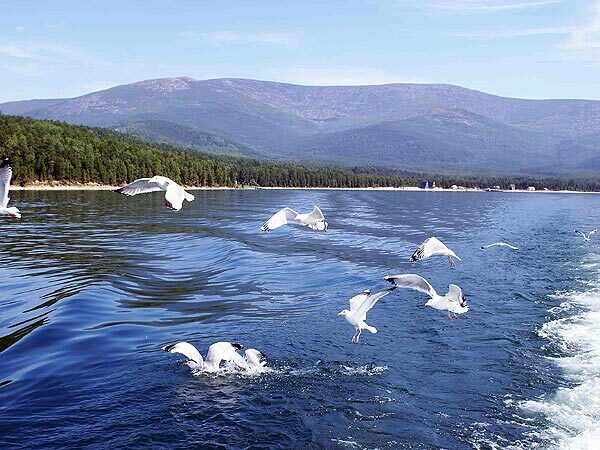 Lake Baikal is also the biggest reservoir and factory of the highest quality clean fresh water. 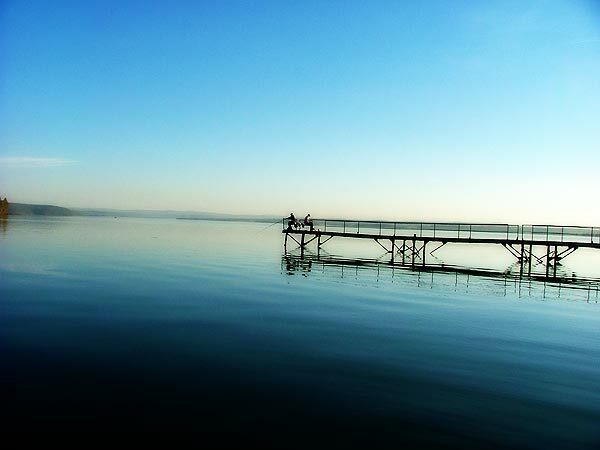 The lake contains about 1/5 of the world fresh water stock and more than 4/5 of our country?s stock. Every year about 60 cub. 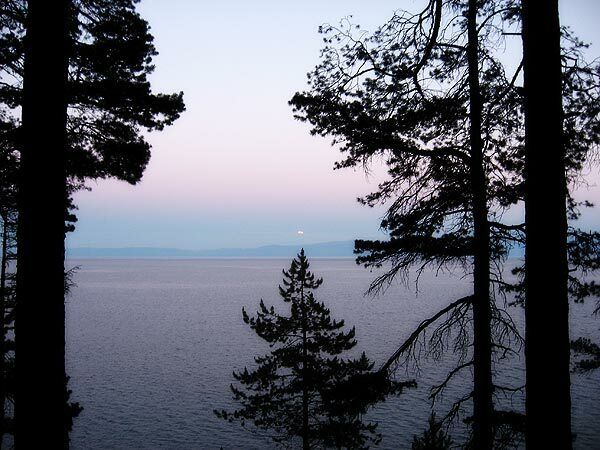 km of unique quality water is reproduced in Lake Baikal, and its meaning is growing continuously. The quality of the water is conditioned by the unique Baikal animal and plant world vital activity. 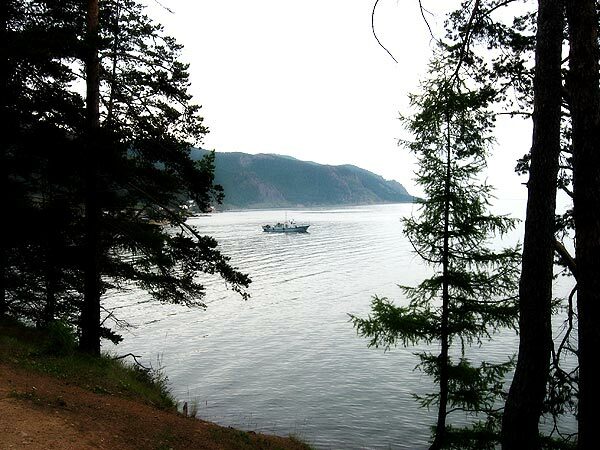 The natural peculiarities of Lake Baikal are unique. Here, in the centre of Siberia, there are more sunny days a year than at the famous Black Sea resorts. 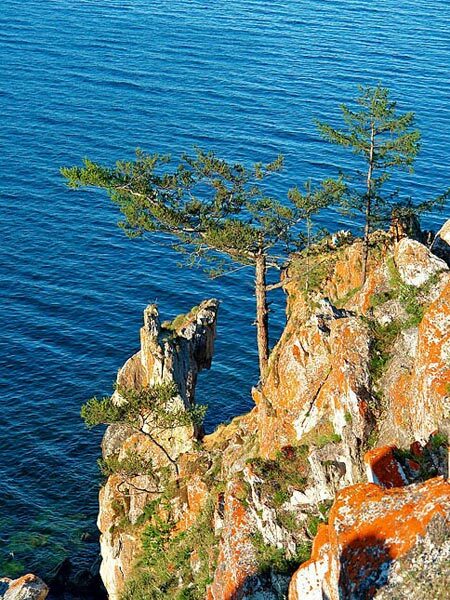 The Baikal is one of the oldest lakes in the world. It is about 25 mln years old and there are no signs of its getting older. The latest research give the opportunity to assume that Lake Baikal is an ocean being born and its shores are drifting apart with the rate up to 2 cm a year just like the continents of Africa and South America. Lake Baikal has many features of an ocean: abyssal depths, a huge mass of water, inner waves, tides, strong storms, high waves, great values of magnetic anomalies etc. The most famous names of the lake have come from ancient days: Lamu, Tengis, Beihai, Dalai, Baigal, Bai-Kul, Baikel. Bai-Kul is a Turkic word meaning a rich lake, Lamu (Evenk) is a sea, Baikel is a rich lake in Yakut. The Buryats and Mongolians name the lake Baigal-dalai or Baigal. The word baigal has several meanings: eternally standing, existing or natural. The word dalai means sea. 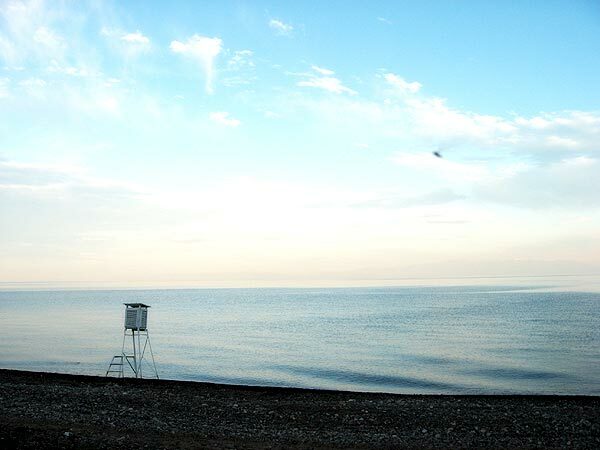 Therefore, the name of Baikal can be translated as an eternally standing sea. In 1895 the researcher L. Stakheyev assumed that the name could have been borrowed from Chinese  bei-hai or le-hai is the northern sea. S. A. Gurulev is against this version. 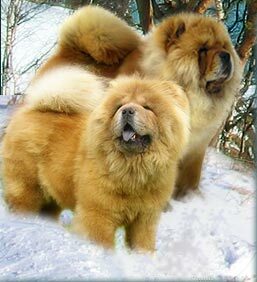 In his opinion the assumption on the Chinese origin of the name is not proved by documents or facts. Among the first naturalists to try to find out the meaning of the word Baikal were E. G. Laksman (1769) and I. G. Georgi (1775). They considered this word to be of Turkic origin and translated as rich waters. The opinion about the name Baikal coming from the Turkic words bai and kel is also supported by the linguist and historian Ts.B. Tsydendambayev. The historian E. R. Rygdylon agrees with this version. He thinks that the word comes from the common Turkic-Mongolian form referring to the word baihal from the Yakut language which can be translated as sea. It is considered that the word Baikal was first mentioned in one of the prehistoric Chinese chronicles of the 2nd century BC. The Russian ambassador in China, Nikita Yakovlevich (Ioakinf) Bichurin, tells about that in his notes. Archeological excavations let us state that the Turkic language people, the Kurykans, lived in the Baikal land in the Neolithic age or possibly in the Bronze age, too. They could be the first to give the lake the name of Baikal. 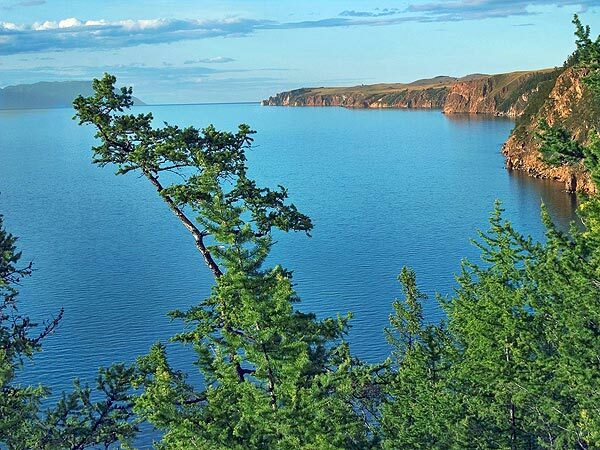 The Baikal is one of the oldest lakes of the planet, it is about 25-30 mln years old. Most lakes, especially of glacial or former river-bed origin, live 10-15 thousand years and then they are filled with sediments and disappear. As for Lake Baikal, it has no signs of getting old. 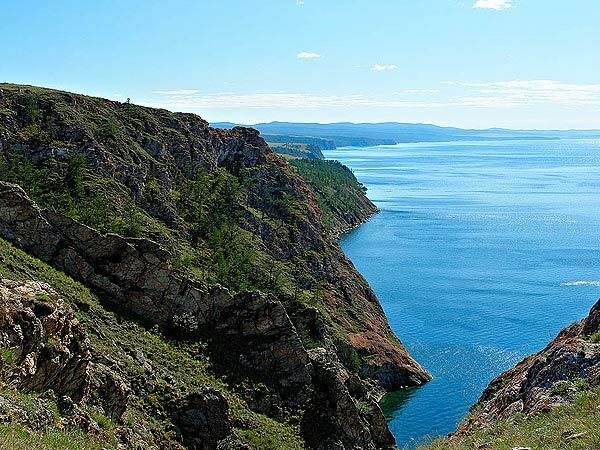 The latest research let geophysicists assume that the Baikal is an ocean being born  its shores drift apart with the rate up to 2 cm a year, like the continents of Africa and South America. 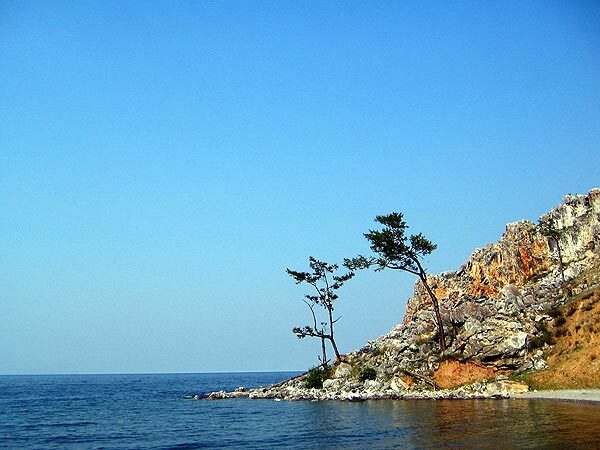 Lake Baikal takes the first place among the earth?s deepest lakes (1,637 m). Only 6 lakes are more than 500 m deep. 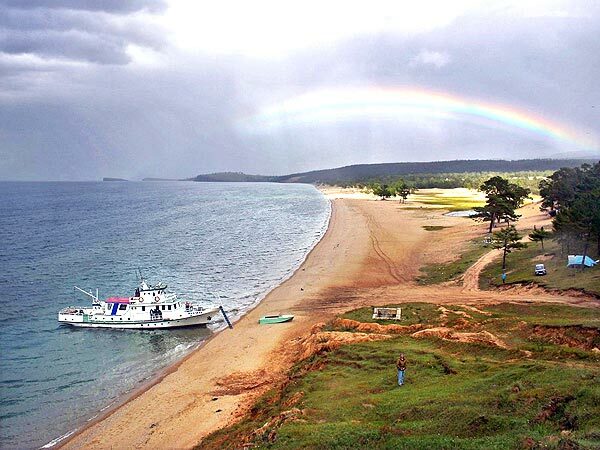 Lake Baikal takes the 8th place in the world among the lakes (its area is 31,500 sq. km) and it is about the area of Belgium. Lake Baikal is the biggest reservoir of fresh water on the planet  23 thousand cub. 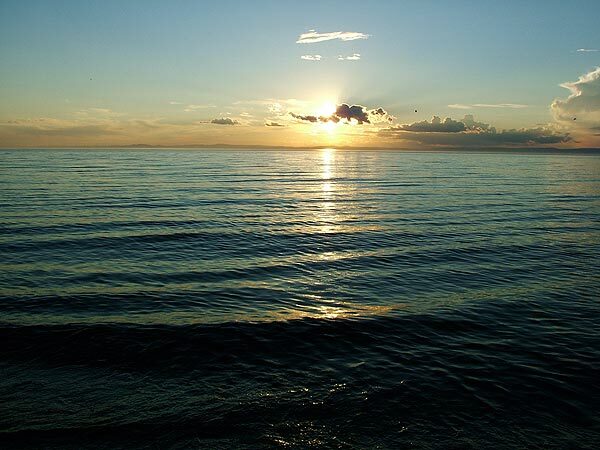 km, which is bigger than the volume of water of the five Great Lakes of North America  the Superior, the Michigan, the Huron, the Erie and the Ontario taken together, or twice bigger than in Lake Tanganyika. 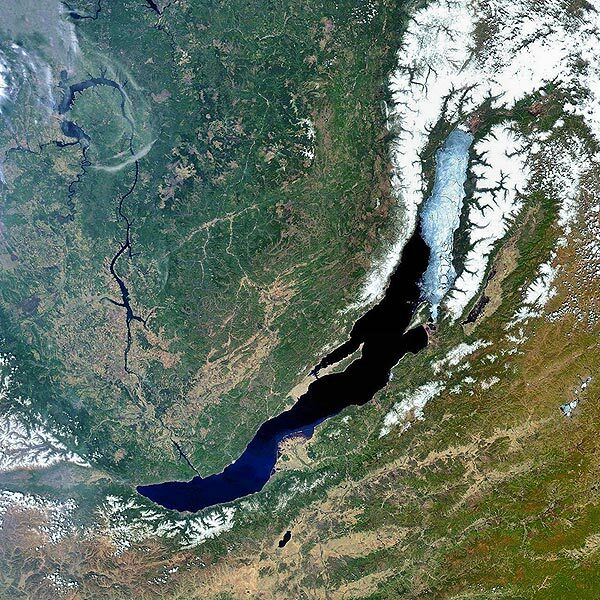 The cavity of Lake Baikal contains about 20% of the world fresh lake water stock. Lake Baikal is the cleanest natural reservoir of fresh drinking water in the world. Its cleanliness and unique features are conditioned by vital activity of the lake animal and plant world. A small species of crustacea, epishura, can clean the upper layer of water 50 m thick three times a year. The water of the lake is mineralized, 96.4 mg/l. Other lakes have 400 and more mg/l. 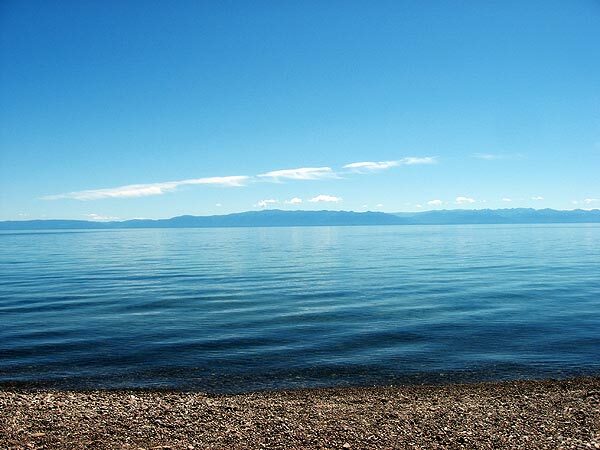 Low-mineralized Baikal water is ideal for the human organism. Scientists figured out that a drop of water from the tributaries is settled in the lake for years. It takes the water 225 years in the northern cavity, 132 years in the middle cavity and 66 years in the southern cavity to rotate, that is to exchange the deep water for the surface one. There are no open lakes with fresh water in the world which are suitable for having their water bottled. Lake Baikal is an exception. Every second all the tributaries of Lake Baikal bring 1,936 cub. m of water. They bring 58.75 cub. km of water every year. If we assume that a person needs 0.5 l of water to quench thirst, the Baikal water is enough to give 10 mln times more people to drink than there are in the world now. If all the rivers of the world flowed into Lake Baikal they would be filling it within a year. All the people of the Earth could live on the Baikal water, without any other sources, for about 40 years. The length of Lake Baikal is equal to the distance between Moscow and Saint-Petersburg. It would take about 4 months of every day walking to go round the lake. 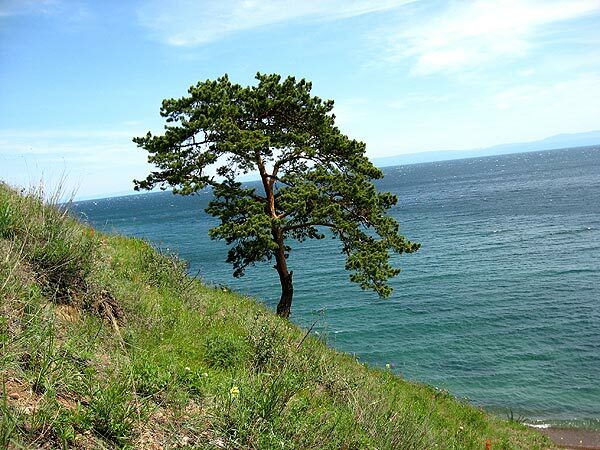 Pribaikalye (the Baikal land) takes the 2nd place in the world after California in the annual sum of sunshine. 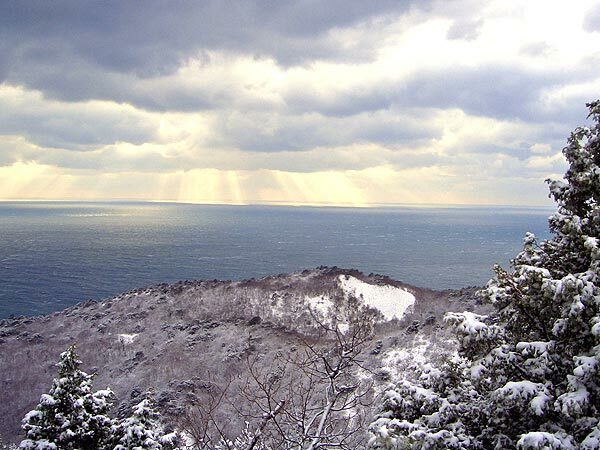 In the Baikal village of Goloustnoye the sun shines 2,583 hours a year, whereas it shines only 2,007 hours in the southern city of Pyatigorsk. Not far from the Peschanaya (Sandy) bay there are small bays named Dedushka (Granddad), Babushka (Granny) and Vnuchka (Granddaughter), a whole family of them. In 1904, during the Russian-Japanese war, a railway was laid on the ice of Lake Baikal. 2,300 loaded carriages and 65 engines were carried by rail. And the ice withstood the load. The earth's crust under the cavity of the lake is being formed. Intense seismic activity is characteristic of the whole territory of the Baikal mountain area. The Russian school of seismology at Lake Baikal was born in the late 19th century thanks to the scientists A. P. Orlov and P. A. Kelberg. They were the first to study the vibrations of the earth?s crust at the lake (1869), made notes on the consequences of the 10 force earthquake in the Tsagan valley on January 12-13, 1861. At that time the steppe was covered with broad clefts from which water gushed out and the land started sinking slowly. 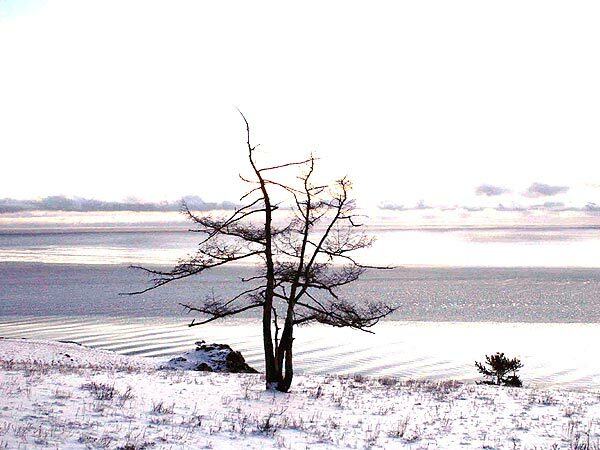 5 Buryat uluses (villages) situated there sank into the water. The earthquake caused great damages. 203 sq. km of the Baikal coast sank into the water and the Proval (Gap) gulf was formed. The first shock on January 12 was force 9, and on January 13 it was force 10. There were fading shocks for 16 months more. The saved villagers moved to other, higher places. The forming of the Posolsky sor (cove) on the southern side of the Selenga river delta is also supposed to be connected with a great earthquake. 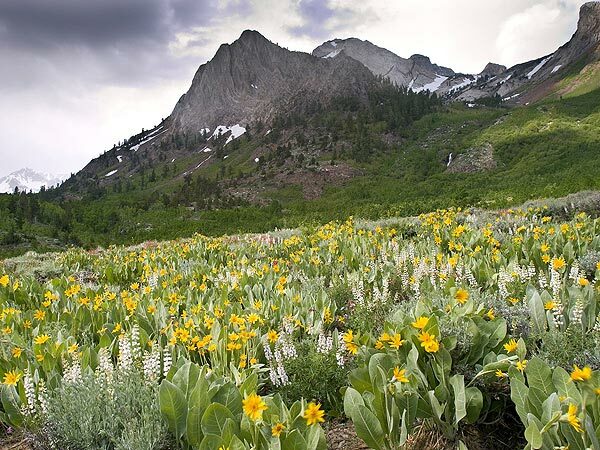 On April 4-5, 1950 there was a force 9 earthquake near the village of Mondy. It repeated on September 8. 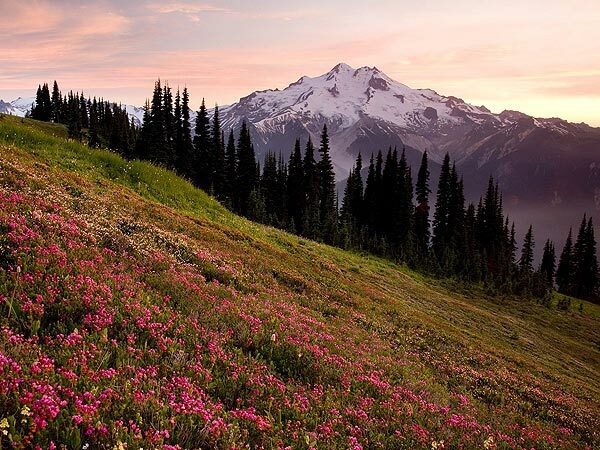 As a result many mountain slides and clefts in the earth?s crust were formed. In 1951 a force 7 earthquake was recorded on Olkhon island. In 1959 as a result of a force 9.5 earthquake the bottom of Lake Baikal sank by 15-20 m in the epicentre. In June 1981 a force 9 earthquake was recorded near Svyatoi Nos peninsula. There is no unanimity among scientists on the regularity of earthquakes on the shores of Lake Baikal. In V.V. Lamakin?s opinion, there are great earthquakes periodically, every 7-10 years. According to G.G. Galazi, there are 2-3 catastrophic earthquakes force 8-10 a year, «there are dozens and hundreds of less powerful earthquakes within a year». 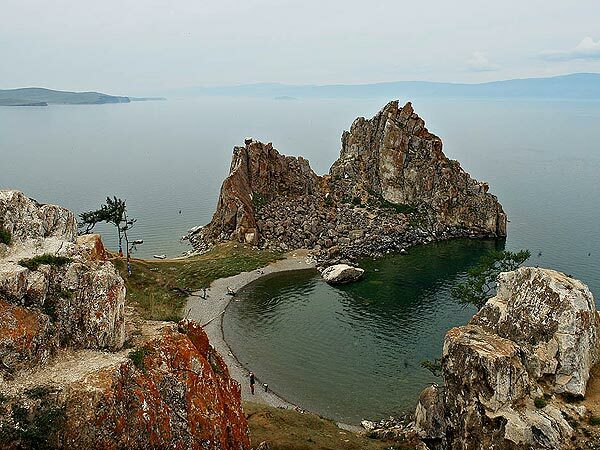 Seismotectonic and geological research testify to the fact that great earthquakes near Lake Baikal are connected with horizontal shifts of the earth?s crust. 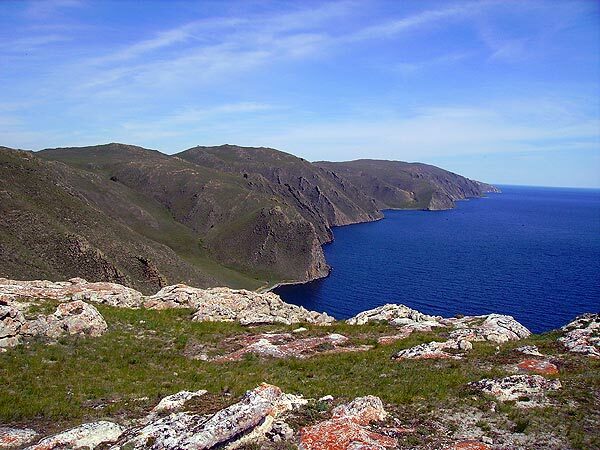 The research shows that several thousand years ago there were active volcanoes on the territory adjacent to Lake Baikal. Volcanic eruptions were connected with deep breaks in the earth?s crust which reached the melted layer, the magma. The magma poured onto the surface through the clefts, forming lava fields. In the course of time the clinker destroyed under the influence of the wind, water and temperature differences forming mountains of fantastic form not resembling volcanoes. The oldest eruptions were characteristic of the Tunka valley, the Khamar-Daban mountain range, the Dzhida and the Oka districts as well as the Vitim plateau. 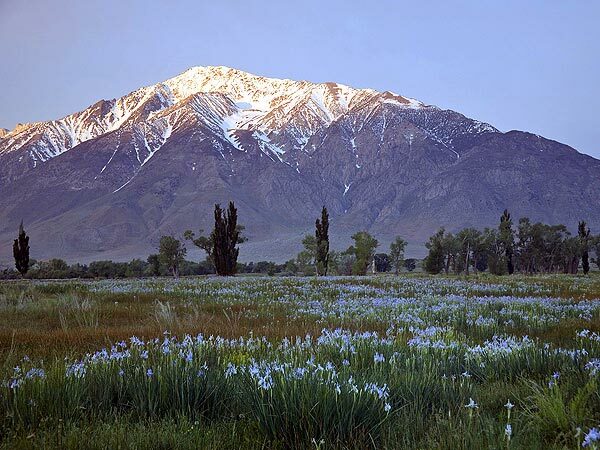 In the Tunka valley the craters of the extinct volcanoes were destroyed, covered with vegetation and now they resemble low sopkas (hills) against the background of the pointed peaks of the Sayan mountains. In the mountains of Khamar-Daban, in the Stanovoye upland there are cone-shaped volcanoes. Their craters are destroyed and sometimes filled with water (Urunduchi volcano). According to G.G. Galazi?s assumption, there are also volcanoes under the Baikal water. 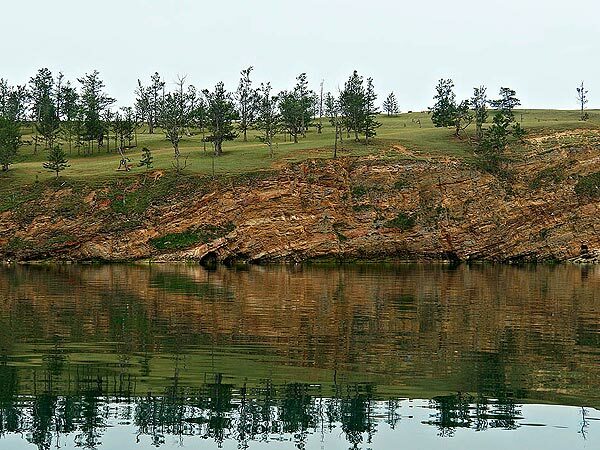 The scientist gives such facts about it: igneous rocks (volcanic tuffs) can be found not only on the shore of the lake but also on the Ushkanyi islands, near Cedar capes. The greatest shipwreck on Lake Baikal was on October 14 to15, 1901. 176 people died then. The Yakov ship going from Verkhneangarsk had three ships in tow. In the Maloye sea opposite Kobylya Golova (Mare's Head) cape the ship was caught in a great storm. The towed ships were released. The Moguilev ship was thrown onto the shore, the Shipunov ship was kept on anchor, the Potapov ship broke to pieces against the cape rocks. All the people aboard died. The storm was two days long and was so powerful that the dead bodies froze to the rock at the height of 10 sazhens (over 21 m).